SA-BURUNDI: ZUMA CALLS ON BURUNDI PRESIDENT TO STEP ASIDE. 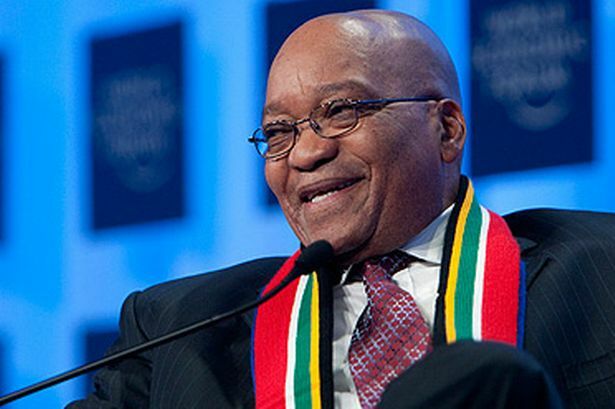 President Jacob Zuma has appointed Minister in the Presidency, Jeff Radebe, as a special envoy to Burundi. Radebe’s appointment as an envoy comes as political temperatures continue to escalate in Burundi, resulting in thousands of Burundians fleeing to neighbouring countries. Radebe is tasked with conveying a message from Zuma to President Nkurunzinza, asking him to step aside from running for a third term as president. Over 25 000 Burundians, the majority of which are women and children, are feared to have fled with more expected to follow suit. Many are suffering and desperate after the effects of last week’s clashes in Bujumbura between police and the civilians opposed to President Nkurunzinza’s announcement to stand for a third time as president of the country.